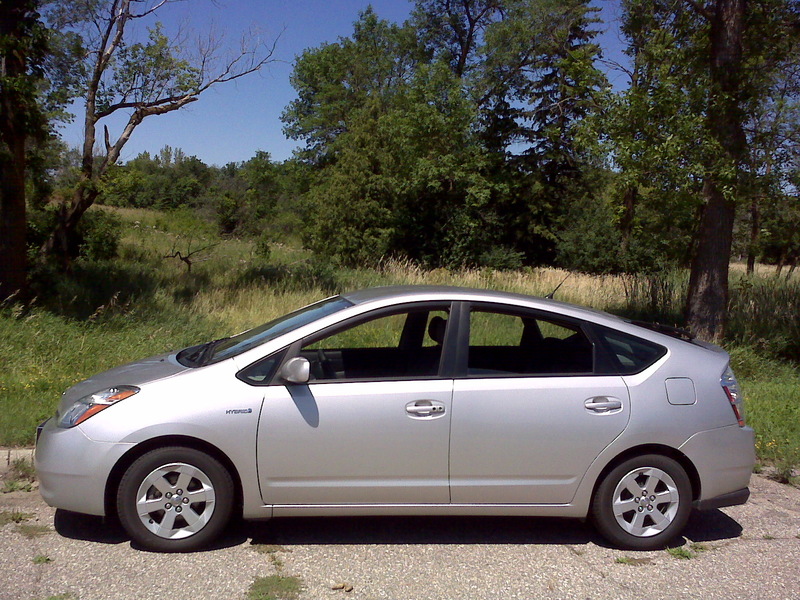 The Toyota Prius has a 2011 Auto Reliability GPA of a 3.88 over a 10-year data history and is among the Top 30 automobiles in 2011. The Toyota Camry Hybrid, a family car with a 2011 Auto Reliability GPA of 3.75 over a 4-year auto reliability data history. Here we see that in the hybrid auto sector, Honda Motor Company still needs a product offering that challenges Toyota Motor Corporation's quality dominance. These hybrids are among the Top 30 automobiles offering 3 or more model years of reliability data in 2011.